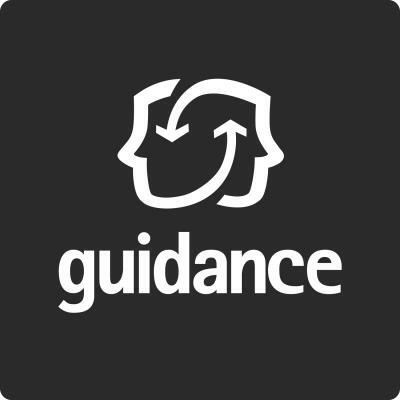 Guidance is a customer centric commerce service provider dedicated to growth oriented mid-market and enterprise brands, manufacturers and merchants in both B2C and B2B with industry leading practices in multichannel retail strategies, mobile, customer experience, innovative design, and complex system integration. Our company was founded in Los Angeles in 1993. Since then, major brands like Foot Locker, Burlington Coat Factory, James Perse, Munchkin, Kate Somerville, Johnny Was, Robert Graham, Sole Society, etc. have chosen Guidance to provide best in class commerce solutions in support of their retail business. At Guidance, we make business decisions based on a core set of values. We believe in honesty, integrity, and fairness in everything we do. We are committed to the highest quality standards in the industry and keep our promises to merchant clients.